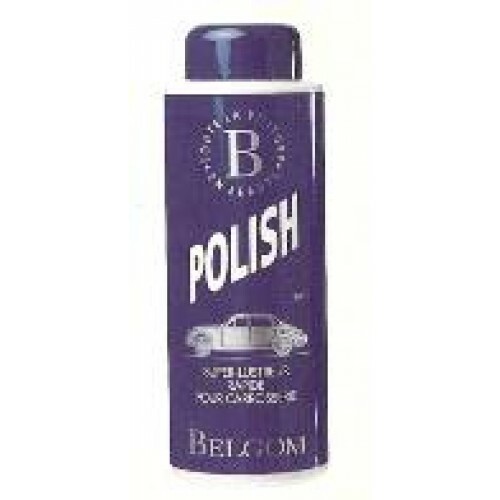 A natural beeswax polish to clean and protect automotive painted, lacquered and all metal surfaces. Gives an exceptional shine to all types of paint, chrome and metal surfaces. Car polish designed for classic cars.